Placement season saw salaries soar as demand far outstripped supply. 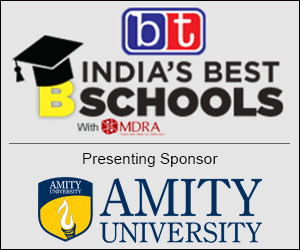 Mumbai's B-Schools dominate the national business school education scene. 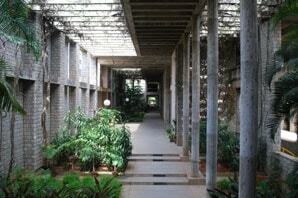 What is it that makes IIM-A one of the best management schools in Asia? 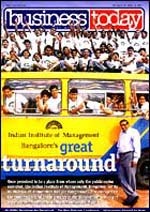 Many foreign students are increasingly choosing Indian B-schools for an MBA.